Bassnectar and PEEKABOO just released Pt. 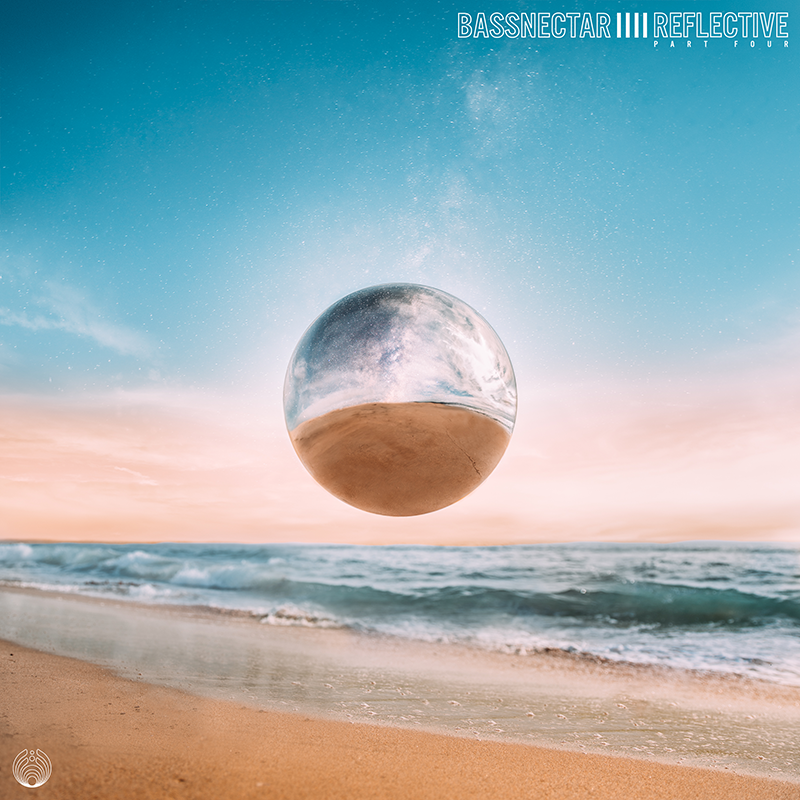 4 of his Reflective EP series and it is BANGIN’! Get ready to break your necks to this trippy sensation. Titled ‘Illusion‘ featuring Born I, this new collab first unveiled at the inaugural Deja Voom Festival in Mexico. It’s been dropped in others sets since. Starting off the song is a twangy melody where the purple, blue, and pink spirals slowly start to unravel. As you hear that intensity build up, it drops into the massive wobbly bass line we know and love. The sparse, syncopated rhythm in the background drives the piece slowly.With lyrics like “You think you’re awake but it’s just an illusion”, no words speak truer. Perfectly moving in sync with the visualizer, it’s a user interface experience to be held. To get any place movin’, play this track. It’s quickly earning a lot of buzz from fans on Youtube and has earned its straight fiery reputation. Not keeping to trends, you can easily be doing homework and instantly transcend into a world of head banging. Catch his two huge sets at Coachella, and three nights of his own Freestyle Sessions in Broomfield, Colorado. He’s even making a stop at Electric Forest and Camp Bisco in Scranton. But just know, you’ll be making that nasty face expression to this whole song guaranteed. Get your tickets here now. Feast your eyes on the video below and prepare yourselves for its release on April 5th. This stunning video by Nohista is just what you’ve been waiting for.